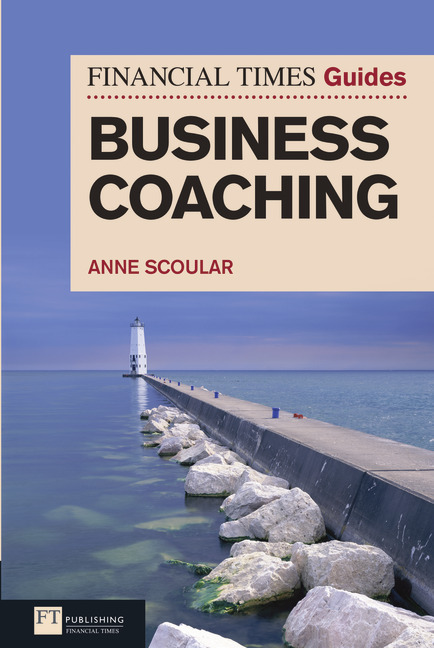 The FT Guide to Business Coaching shows you everything you need to know about becoming a business coach, from how to find out if youve got what it takes, through the basic tools and models that really work. This book gives you a step-by-step guide to the tools, the market knowledge and the crucial new techniques from psychology you need to become an exceptional business coach. Clear, compelling and comprehensive, covering classic and fresh material from both business and psychology, this is the first book to cover both the critical elements of world-class business coaching. Know when to coach and when to lead. Get to grips with the most useful and up-to-the minute coaching tools and psychological techniques. Calculate if  and crucially, how - you can make a living as a business coach. Decide if, how and when to go for accreditation as a coach. 3 Do you have what it takes? Anne Scoular began her career as a diplomat, before becoming an international banker and then retraining as an organisational psychologist and business coach. She co-founded Meyler Campbell, which trains senior business people to coach. Anne has served on advisory and accreditation panels for many major global organisations in coaching and has taught workshops on the subject for the Sloan Programme, the most senior programme at London Business School.